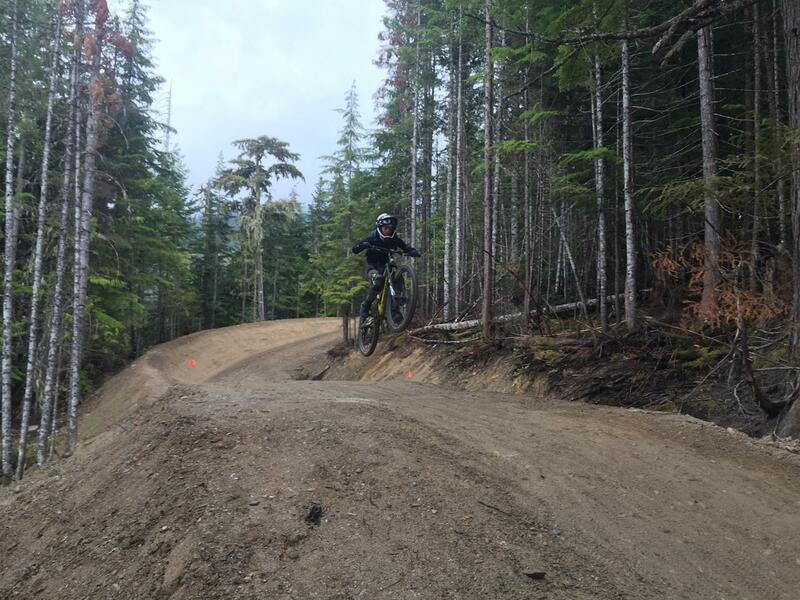 Thanks for your interest in Endless Biking's North Vancouver + Whistler Adventure Summer Camp! Upon booking you'll receive a confirmation email and attached itinerary. Included in the Itinerary are specifics about the programs, meeting locations, what to bring and expect. Please contact us at 604 985 2519 or info@endlessbiking.com with any questions/unique circumstances. Pick up and get ready to do it again!